Business in Poland, visit assistance and remote execution of tasks. Heliks is a modern and dynamically growing company operating within several industries: technology, design, production and distribution. We specialize in implementation of product and service solutions on the Polish market – production to order (production of prototype, product adaptation, product modification, and mass production), outsourcing of purchase processes, business assistance and creating purchase groups. Implementation of products and solutions, and the latest technologies – it is a hard task! Our offer includes their release on the Polish market, along with negotiations with the producer, business-marketing analyses, identifications of regulations, which may affect the commercialization process, and import to the country. It is a proposal for all companies, which depend on professional and effective approach to each project. 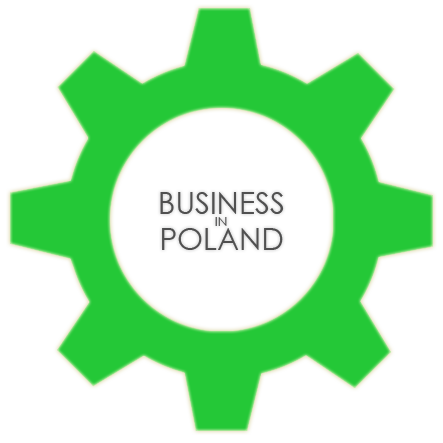 Organization of business in Poland, visit assistance and remote execution of tasks. Business activity in Poland is a proposition for foreign entrepreneurs who care about successive, legitimate and effective actions. We are well aware of the problems encountered every day by entrepreneurs – both those from Poland and other countries. Complicated legal regulations and various types of standards are a serious obstacle especially for foreign investors. Our offer was created as a response to their needs and expectations. 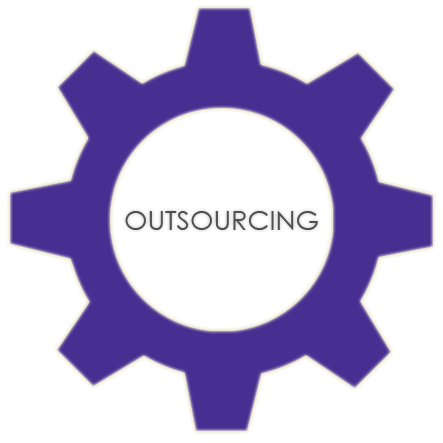 The outsourcing of purchase processes is particularly profitable for companies, which the purchase function of services and direct materials is a strategic operation element. It can bring tangible benefits in the form of cost optimization, resulting from price reduction of purchased materials and services. It is a specialized production of custom and unique products. Each of our products is individually designed and produced by specialists in the given field. Products are perfectly fitted to the appropriate size, color, style, needs and budget of the client. 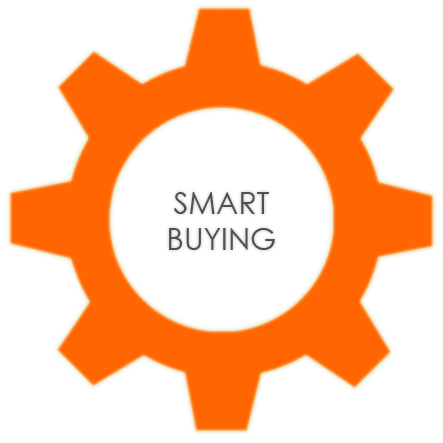 Purchase group is a solution that is more common on the Polish market. The aim is to achieve a greater strength while negotiating the conditions for cooperation, logistics, and provides purchase of goods in much fair prices. Distribution of products is an extremely complex process affected by many factors. Among them is distance, price, market, tonnage, size of the cargo and delivery time. It is not uncommon that distribution is so complicated that it requires professional logistics solutions. Great abilities and high level of performed work is one of components forming our company. On the base of analysis of own skills and carried out projects we can state that experience is the most important element of well performed work. The very knowledge is not enough, it is necessary still to competently apply it in adequate situations – without it you cannot make good and risk-free decisions. The quality is remembered far longer than price, therefore clearly defined priorities and terms of cooperation allow for continuous improvement of the quality of our services. 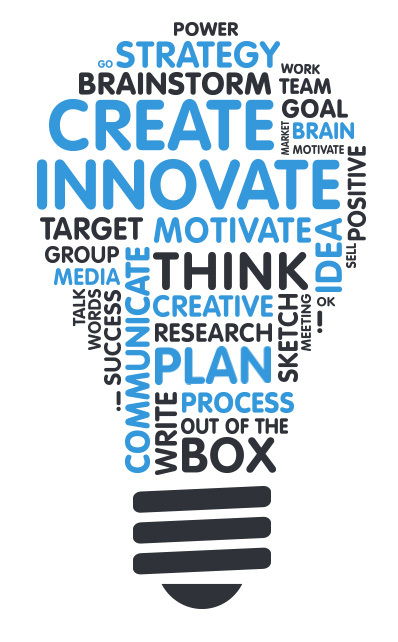 We approach with innovation to business! Many important aspects must be fulfilled in choosing business partner. Therefore, it is necessary to devote a large amount of time for adequate analysis of the company, product, or target market, on which we want to become known. As the company, which professionally approaches to implementation of products to specific markets, we have carried out series of studies that clearly show how this type of process should be held, which is why we have introduced additional specializations into the scope of Heliks Company that alternate with common features result in greater chances of success of each project. Implementation of products on the Polish market | Outsourcing of Purchase Processes | Production To Order, MTO (Make to Order) | Product Distribution | Creating Purchase Groups | Business in Poland, visit assistance and remote execution of tasks.